On behalf of LIVE CITY, I had the pleasure of recording three unique local artists at The Needle Vinyl Tavern on March 23rd, 2017. 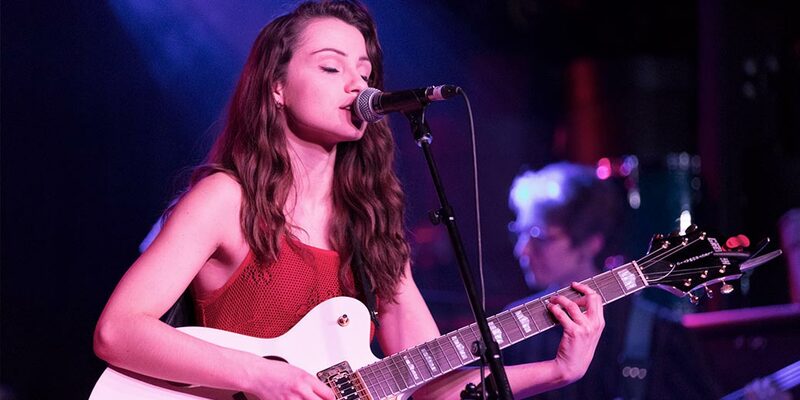 It was Kayla Patrick’s Blessing in Disguise album release party that evening, and her on-stage act was preceded by performances from HILL and The MNKD. With the help of a second shooter, we used a three camera setup to record and produce several live music videos from the event.